Check your knowledge about changing percents to decimals by taking this online test. The test includes 10 problems that provide practice changing percents to decimals. This test has ten problems that check how well you can change decimals to percents and gives you instant feedback about your accuracy. 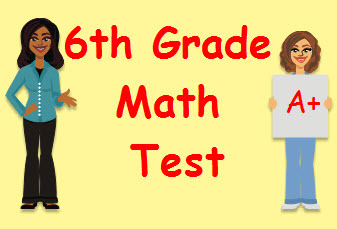 Find a percent of a quantity as a rate per 100 (e.g., 30% of a quantity means 30/100 times the quantity); solve problems involving finding the whole, given a part and the percent..
Return from this Changing Percents to Decimals Math Test to the Middle School Math Tests, 6th Grade Math Tests webpage, or to Math Tests.